14 beautiful community submitted wallpapers have landed in Oneiric. These submissions are part of a wallpaper contest which is held every six months where winners can get their wallpapers featured in next Ubuntu release. Congratulations to all the winners !! To get the new wallpapers, just update your Oneiric installation. 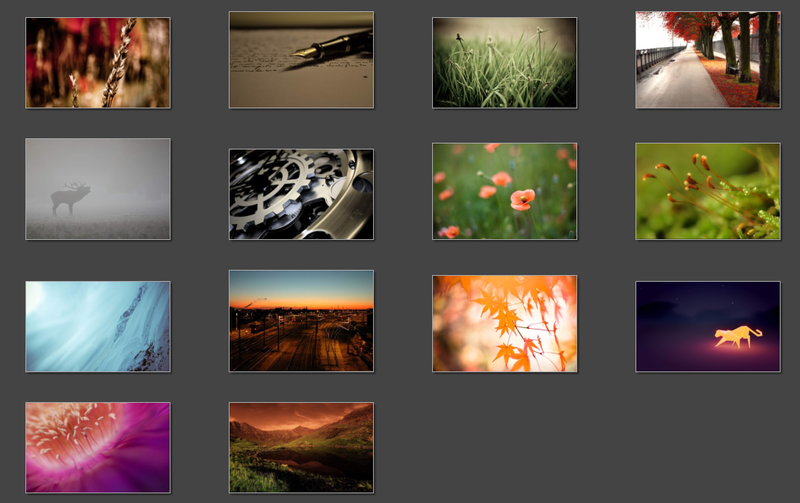 You can also download the wallpaper pack from here if you are using older Ubuntu versions.